GOD'S WORD Heard! New Testament by Baker Books Audiobook Download - Christian audiobooks. Try us free. In the midst of our busy lives, it can often be difficult to find the time to get into the Word. 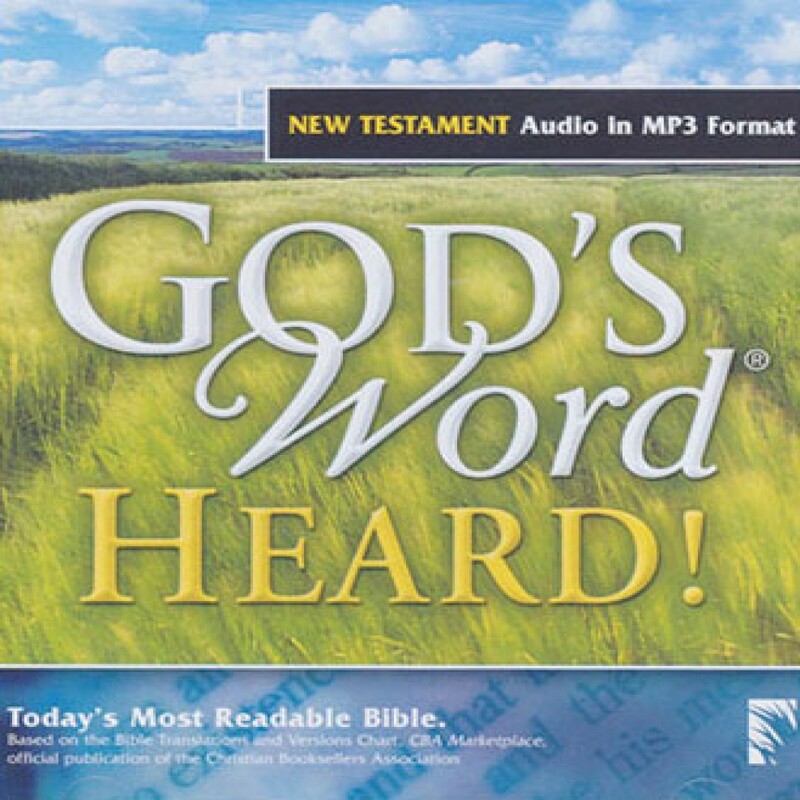 Now, whether you're driving your car or working at your computer, you can listen to the New Testament and let its message speak to your heart wherever you are!